Dolce & Gabbana Intarsia Logo Cashmere Sweater $1,395 Free US shipping AND returns! 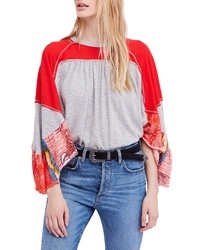 Gucci Logo Sweatshirt $1,200 Free US shipping AND returns! 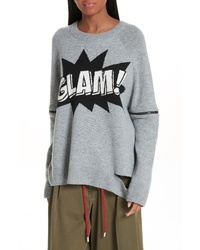 Robert Rodriguez Glam Sweater $395 Free US shipping AND returns! 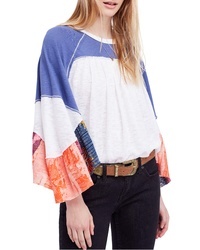 Free People We The Free By Friday Fever Pattern Mix Top $49 $98 Free US shipping AND returns! 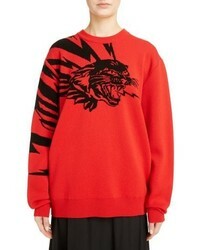 Givenchy Tiger Wool Jacquard Sweater $1,430 Free US shipping AND returns! 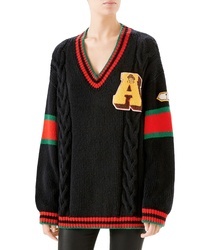 Gucci Cable Knit Wool Varsity Sweater $1,500 Free US shipping AND returns! Gucci Metallic Logo Wool Blend Sweater $1,380 Free US shipping AND returns! 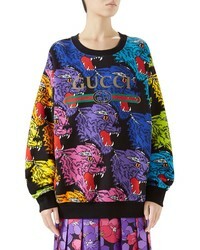 Gucci Multicolor Cat Sweatshirt $1,300 Free US shipping AND returns! 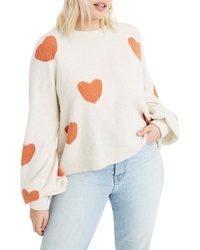 Madewell Heart Dot Balloon Sleeve Pullover Sweater $98 Free US shipping AND returns! 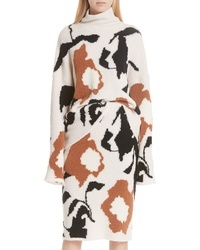 Christian Wijnants Intarsia Sweater $317 $795 Free US shipping AND returns! 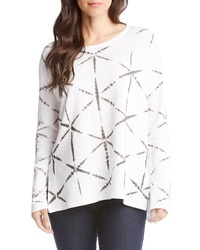 Karen Kane Printed Highlow Sweatshirt $64 $108 Free US shipping AND returns!